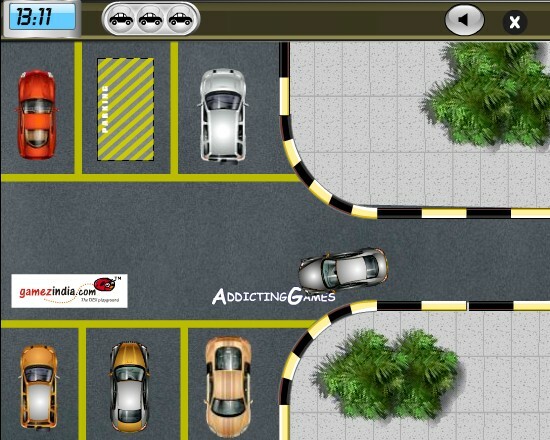 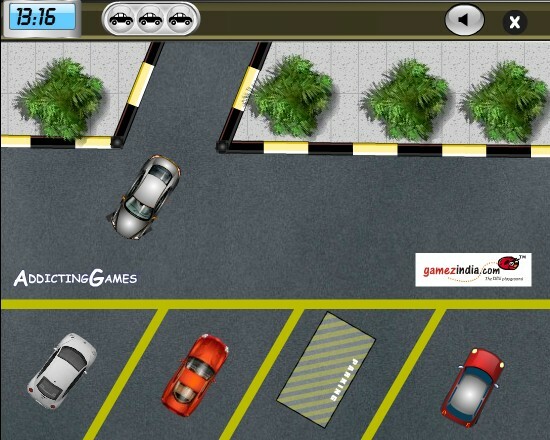 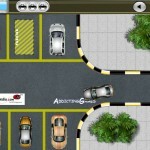 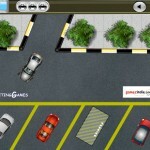 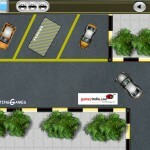 Parking Car Driving Addicting Games Click to find more games like this. 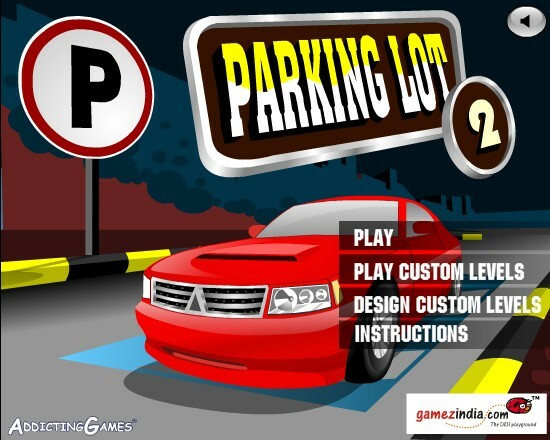 Cheat: Lots of time, lives. 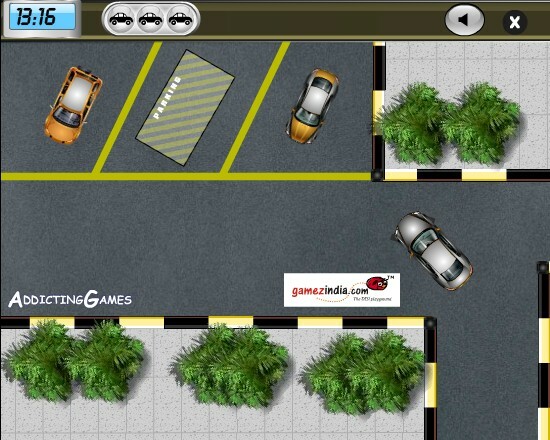 Following the arrows on the road to find where to park your car, and park it in the set time. 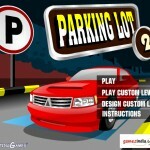 Do not hitting anything.